As much as we think of writers as solitary creatures, writers need people. (And no, not just to buy the books!) Getting considered and constructive feedback can be a challenge at any point in a manuscript's life, but especially when you you're working through the early stages of a story, establishing the plot, the main characters and the major conflicts. The framework that you put together - much like a skeleton - will shape and constrain much of the later writing. Who you gonna call? Other writers! The right writers' group can transform your understanding of your own book, enabling you to gain valuable and objective insights about your work. - You can set ground rules, so that the feedback is structured in a particular way. - Other writers understand what it takes to write a novel, and what it takes out of you. - Other writers, generally, are well read and may relate your aspirations to other novels and novelists. This can help you appreciate whether a proposed plot line is as original as you think. - A good writers' group is supportive, and invests time and attention in your work, which boosts your confidence. - You can learn from the experiences of other writers. - A good writers' group will not tolerate sloppy writing, but instead will inspire you to raise the standard of your work. - If writers have different levels of experience they may also require different levels of input. - Not everyone's skin is the same thickness. - Members may not feel knowledgeable about a genre they've never read or written for. - There can be an element of competition (which, I suggest, is also a good thing). That can lead to tensions if some members are making good progress in their writing goals, while others are not. - Plan the session so you know when the breaks will be and how the group will spend on each person’s work. - Let each person determine what level of feedback they need. - Have a timekeeper – it makes everything so much easier. - Allow for time and space for general chatting – it’s not just a series of presentations and feedback. Writing is also about process, challenges, and ideas; plus, there is life outside writing too! - If it’s possible, bring along printed copies of the text so that everyone can follow it as it’s being read aloud. - Everyone reads and everyone feeds back. The word ‘nice’ is banned. 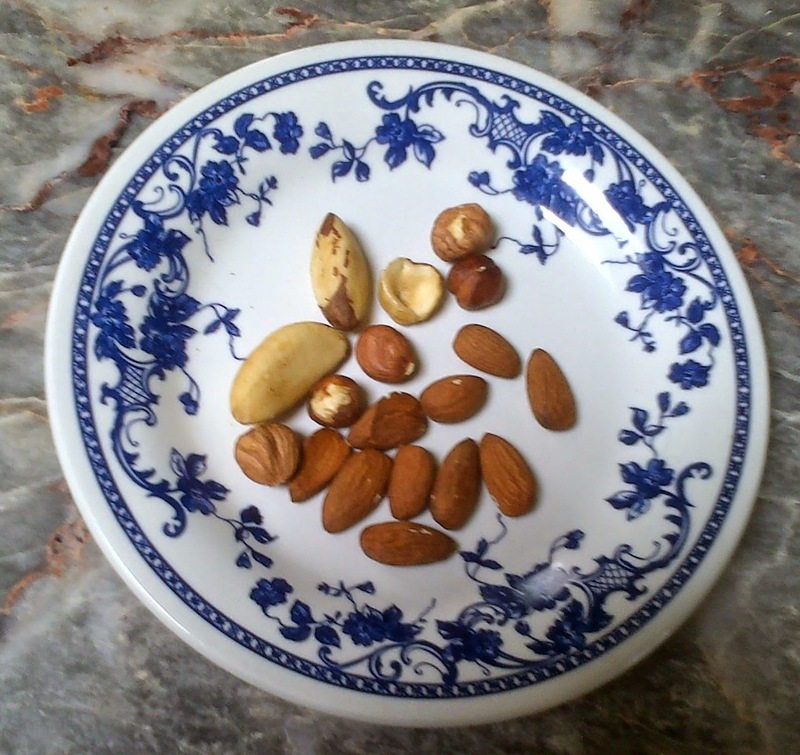 - A light lunch (if it’s a long session) or snacks make it much more enjoyable. Everyone can bring something, although that can result in a lot of chocolate. - Consider having someone other than the author read their work out. In my regular group we read our own work out, but in the ‘Famous Five’ group we read one another’s. It can help the author appreciate the rhythms and sentences from the reader’s perspective. It can also be funny when someone has written dialect speech, tha knows! - Try to keep to the schedule as much as possible, so that everyone has their turn and you finish on time. It’s surprising what a fresh pair of eyes, or a fresh mind can come up with. Two examples spring to mind: Susie came up with the name for Miranda’s bar in my thriller, Standpoint, while Warren’s input helped me to decide on the final scene for my comedy drama, Scars & Stripes. There’s another side to it as well, which I alluded to in my title. A supportive and constructive writers’ group encourages all participants to thrive, wherever they are with their writing. It becomes a community of kindred spirits, who share in successes and failures, on and off the page. If writing is a kind of madness, a good writers’ group can help keep you sane. Here’s to you: Warren, Susie, Sue, Randle, Martin, Kath, Elizabeth, David, Christine and Cathy. Thomas Bladen keeps secrets - mostly from those closest to him - but all that is about to change. He's a civil service photographer, based in London, but the Surveillance Support Unit also assists other government departments. It's staffed by ex-forces personnel, careerists and Thomas. With an eye for details and a talent for finding trouble, leading a double-life was never going to be easy. During a routine assignment with Customs & Excise, he unwittingly exposes a thread of a conspiracy that bleeds into his private life. When the cards are stacked against him and the only woman he has ever loved is in their sights, can one good man hold the line without crossing it? I'm a diverse writer of fiction, non-fiction and comedy material. 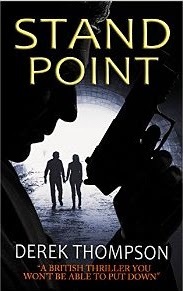 Standpoint is the first in a series of contemporary British thrillers that combine action, intrigue and dark humour.